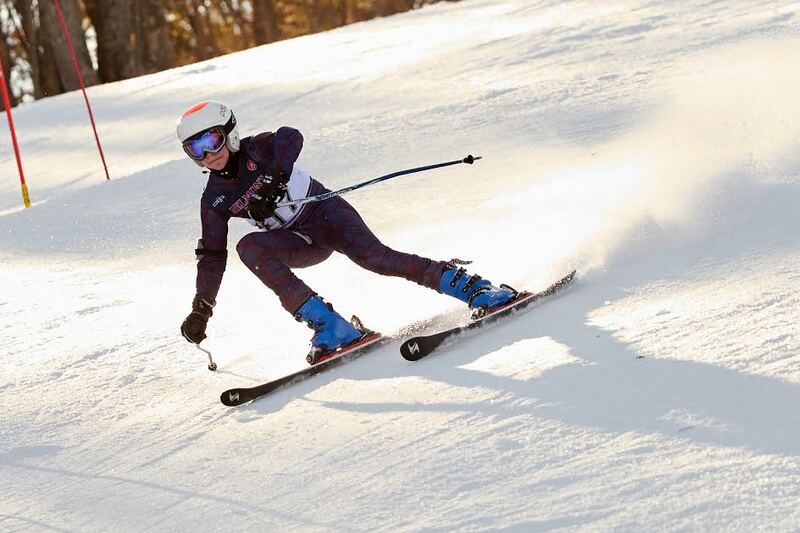 Despite patchy conditions that plagued New England this winter, the Belmont Hill Alpine Skiing Team persevered and performed admirably, amassing an overall record 32-4 in ISL meets. 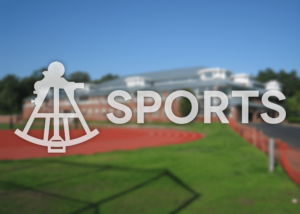 With the ISL’s title-deciding race between Belmont Hill, Middlesex, and St. Sebastian’s canceled due to lack of snow, the team finished in 3rd place in a competitive ISL. Outside of ISLs, in the middle of February, seven Belmont Hill skiers (Harrison Rohrer, Will Cannistraro, Sam Rohrer, Sasha Gannon, Bobby Stevenish, Jack Theberge, and Danny Tsyvin) traveled to the slopes of Shawnee Peak in Maine to compete in the NEPSAC Class A Championships. At NEPSACs, the team performed respectably, earning 7th place in a field of almost 20 teams. Alongside team accomplishments, this season also witnessed spectacular individual achievements. Captain Harrison Rohrer consistently placed in the top 10 in ISL meets, winning one race outright. 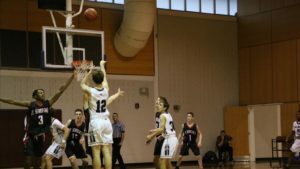 Despite having a sickness that sidelined him for much of the season, Captain Will Cannistraro, in his return, helped the team battle its way into contention in both ISLs and NEPSACs. 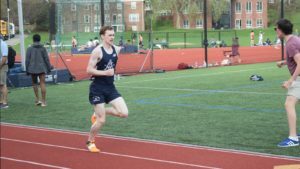 Sam Rohrer, Sasha Gannon, and Bobby Stevenish consistently placed in the top 20 in ISL races, and they will provide the team with a young core in future years. Finally, Jack Theberge, Danny Tsyvin, and Quinn Richards provided much-needed depth to the team. Overall, the team would like to thank Coaches Feldman and Trautz. Also, the two senior captains will be sorely missed. With talent always bountiful on the JV team, the team’s future shall always be bright.